Im a chunky hunk around two years old. 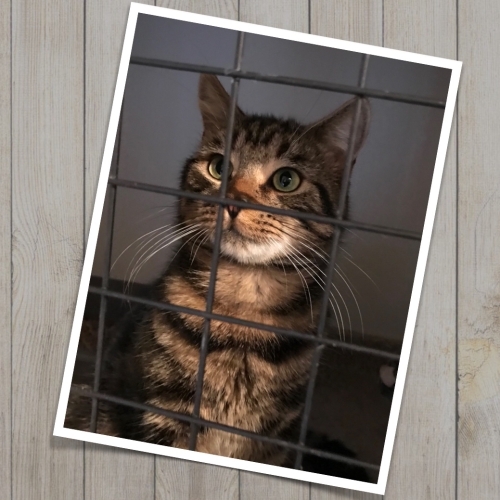 I was found as a stray living rough and not being chipped and after three weeks of no one coming forward for me I am up for adoption. I have a big personality; bold, confident, and full of fun. Looking for a home with no other pets or young children. I am a very purry lap cat who enjoys being brushed and am quite dog like and inquisitive. I must have outdoor access once I am all settled in and chipped of course so this doesn’t happen again.